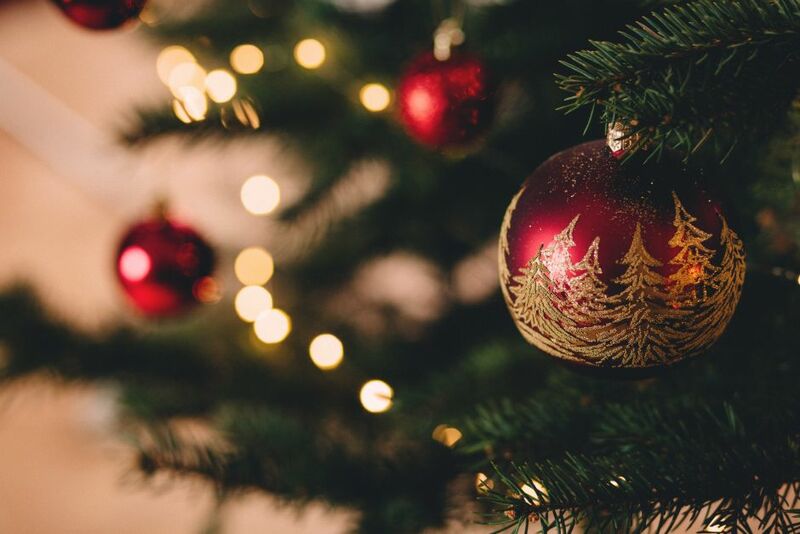 The Awin London office will be open as usual during the Christmas period with a small team of staff offering support on 24th, 27th, 28th and 31st December. The Awin London office will be open as usual during the Christmas period with a small team of staff offering support on Monday 24th, Thursday 27th, Friday 28th and Monday 31st December. The full team will return to the office on Wednesday 2nd January. For any queries for the London-based team during the Christmas Period, we have setup a Christmas Cover e-mail address, uk-christmascover@awin.com, including staff who will be able to help if you have an urgent or time sensitive query. Thank you for all your support throughout 2018 and I hope we have an equally successful 2019 together.